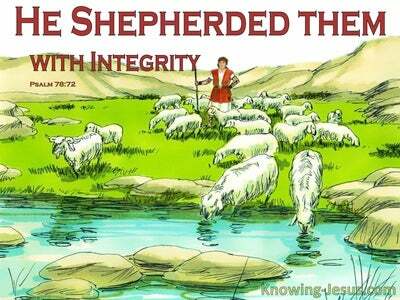 What Does Jeremiah 17:7 Mean? 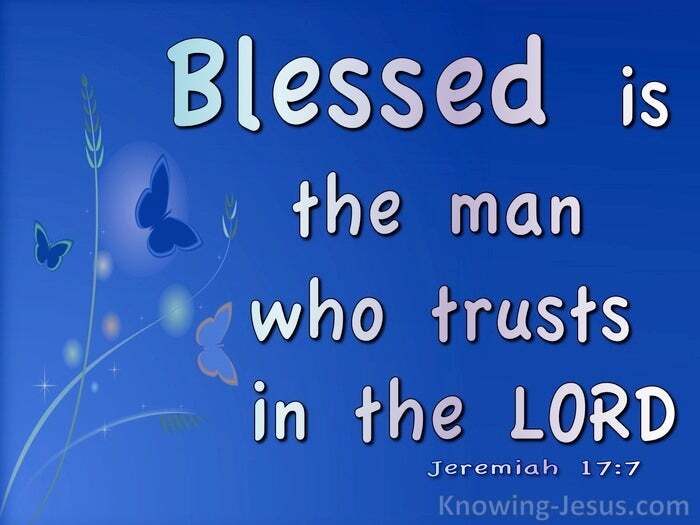 "Blessed is the man who trusts in the LORD, whose trust is the LORD. What tremendous benefits are discovered for the one that trusts the Lord with all their heart and does not lean upon their own understanding. Trusting in the Lord is simply believing what God has said. It is having faith in the incarnate Word of God and trusting all that the Lord has revealed to us in the written Word of God. It is simply believing Him in all things. 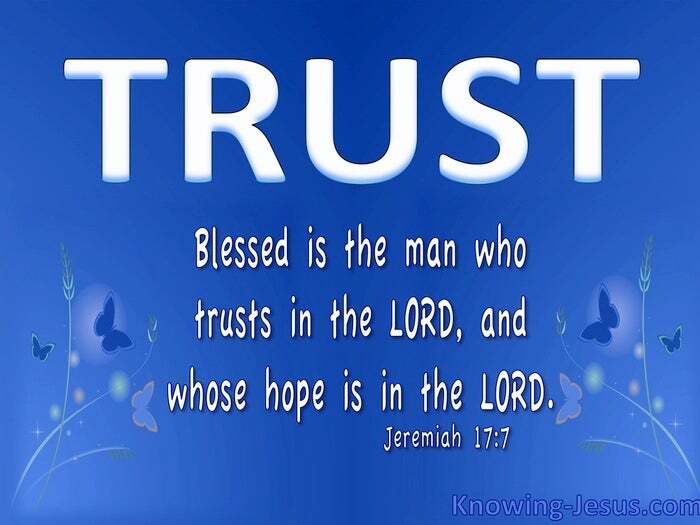 Blessed indeed is the man that trusts in the Lord, and whose hope is in the God of our Salvation. 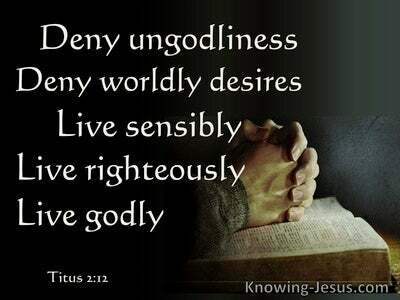 Trusting the Lord is simply believing that the one and only Way that God has provided for fallen man to be saved is through the sacrificial death and glorious resurrection of the Lord Jesus Christ. It is having faith in the unchangeable Truth that God has opened up for us in the Scriptures and has revealed to us through His only begotten Son. It is accepting as a fact that the Life which God imparted to us through the Lord Jesus Christ, will save to the uttermost. It pleases the very heart of God when His children depend on Him utterly; believe in His Word and trust in His Son for Salvation, for without faith, in all that He is and all that He says, it is impossible to please Him, for the one who draws near to God must believe that He exists and that He is a rewarder of those who diligently seek Him. Hoping in the Lord is simply believing the reality of all that God has disclosed to us in His Word. 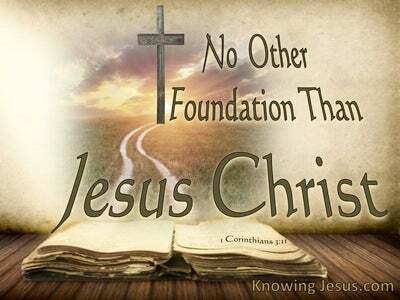 It is accepting as fact all that God has revealed to us in the Bible, about our great God and Saviour, Jesus Christ. It is believing as fact that Christ has gone to prepare a place for us and loves us with an everlasting love. Christian hope is not a vain, fingers-crossed fantasy, but it is seeing with the unclouded eye-of-faith, all God promises as a certain reality and accepting as actuality the truth of His Word. Trusting in the Lord is being certain of the existence of things we cannot see. What glorious joy is realised by the one that trusts implicitly in the Lord and places their eternal hope in Him. Blessed is the man who embraces these two gifts of grace, which abide forever - for faith and hope unlock our understanding of the Father-heart of God's pure love for all His children. Loving Father I realise more and more the rich blessings that are received by those who trust in Your word and place their eternal hope in You. Help me to live by faith and not by sight so that You are increasingly the focus of my heart. 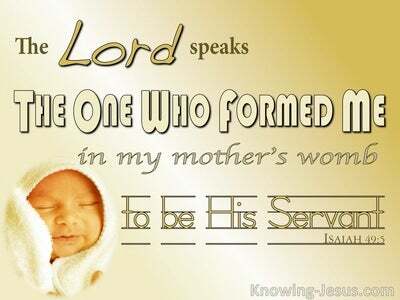 Develop in me that child-like trust in You that pleases Your Father-heart of love, in Jesus name I pray, AMEN.